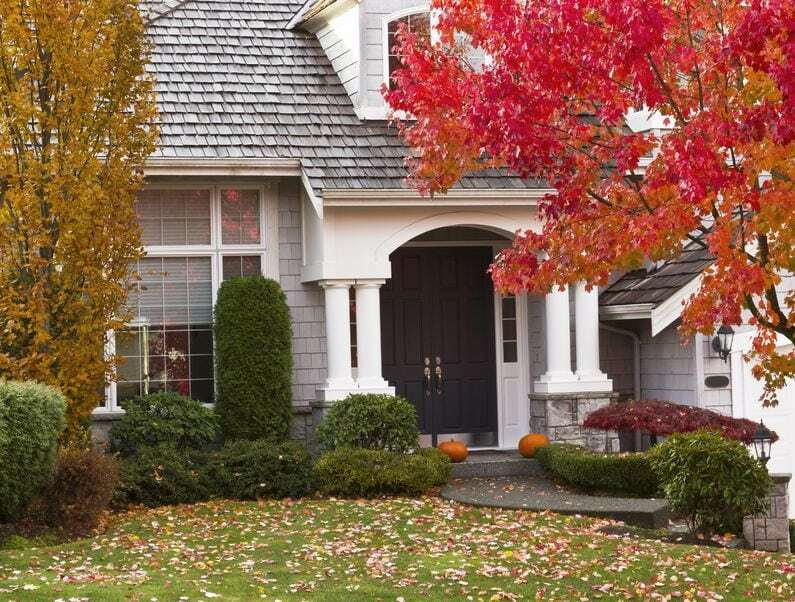 Home Buying This Fall? Don’t Overlook These 6 Things! 6 Things Home Buyers Shouldn’t Overlook! How’s the drainage? Are the gutters good to go? Note the surroundings. Is the neighborhood nearing construction season, or is there a loud & noisy project on the way? Look for slopes – steep driveways in the winter are no fun, and sloping landscapes can cause flooding! Check out standing water – One word: mosquitoes. Examine the windows. Do they need replacing? Window wrap in the winter helps keep the cold out in a sticky situation. Read the full story with Andrea’s great explanations on exactly what to look for, and why, check out the Realtor.com article “Buying a Home This Fall? Don’t Overlook These 6 Things”! To get more great advice, contact one of our expert Realtors® to get started!